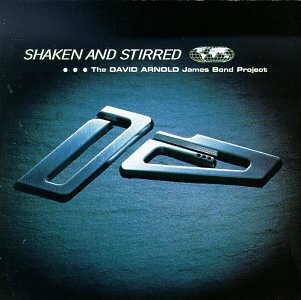 The first image on the page is for James Bond themes - Shaken & Stirred: The David Arnold James Bond Project, followed by the original. Also check out the most recent parody covers submitted to the site. "Dad says if he ever catches me smoking weed, he'll kill me; but I can't be sure whether that's really him or just the booze talking."